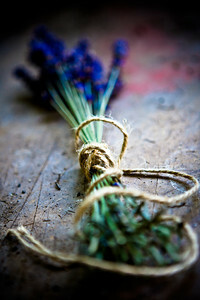 Ratio:- 4 x 6 Suggested Print:- 30" x 20" Block Wrap A tied bunch of lavender. 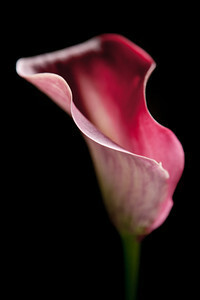 Ratio: 4 x 6 Suggested Print:- 30" x 20" Edge Print A painterly image of the extraordinary anthurium. 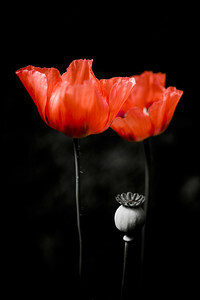 Ratio:- 4 x 6 Suggested Print/s:- 36" x 24" Edge Print 36" x 24" Alumini Print A study of the delicate poppy with selective colouring. 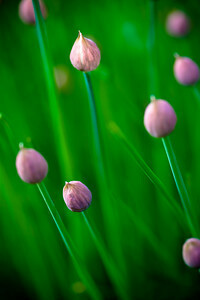 Ratio:- 4 x 6 Suggested Print:- 24" x 16" Alumini Print (Series of three) A close up of the fine detail of the pretty chive flower, one in a series of three studies. 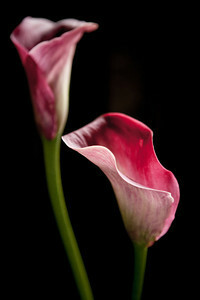 Ratio:- 4 x 6 Suggested Print:- 24" x 16" Alumini Print (Series of three) The sensuous curves of the calla lily captured here in a series of three images. 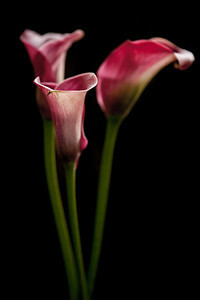 Ratio:- 4 x 6 Suggested Print:- 24" x 16" Alumini Print (Series of three) The sensuous curves of the calla lily captured here in a series of three images. 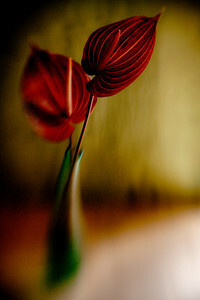 This particular image was chosen as the winner in the fine art category of the Professional Photographer of the Year. 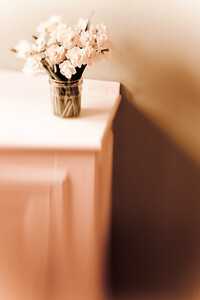 Ratio:- 4 x 6 Suggested Print/s:- 20" x 20" Block Wrap (Requires Cropping) 24 x 16 Alumini Print A selective focus capture of dainty narcissus in a glass jar. 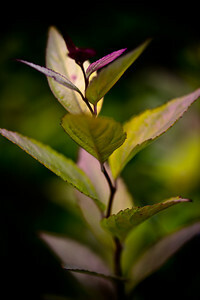 I have provided the full frame image here however this photograph also works well as a square crop from the top. 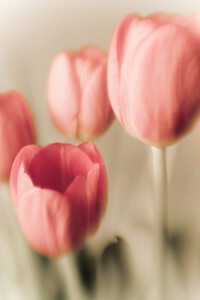 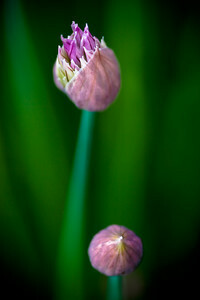 Ratio:- 4 x 6 Suggested Print/s:- 30" x 20" Edge Print 30" x 20" Alumini Print A beautifully soft capture of delicate tulips. 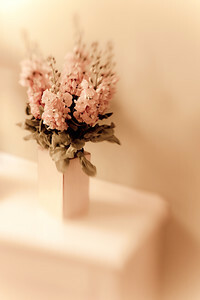 Ratio:- 4 x 6 Suggested Print/s:- 36" x 24" Block Wrap 30" x 20" Edge Print Wonderfully soft and fragrant stocks captured with selective focus. 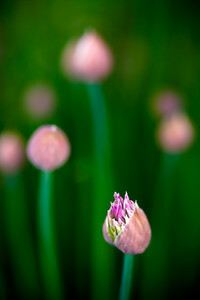 A close up of the fine detail of the pretty chive flower, one in a series of three studies.